To address some chain instability issues, Denarius v3.2 will be an IMMEDIATELY mandatory required update. 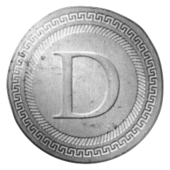 Denarius v3.2 includes our new Fortuna Stakes sytem. This system replaces the old masternode system, replacing it's functionality and expanding on the overall point of the Denarius cryptocurrency, which is to be a store of value for long term interest holders. 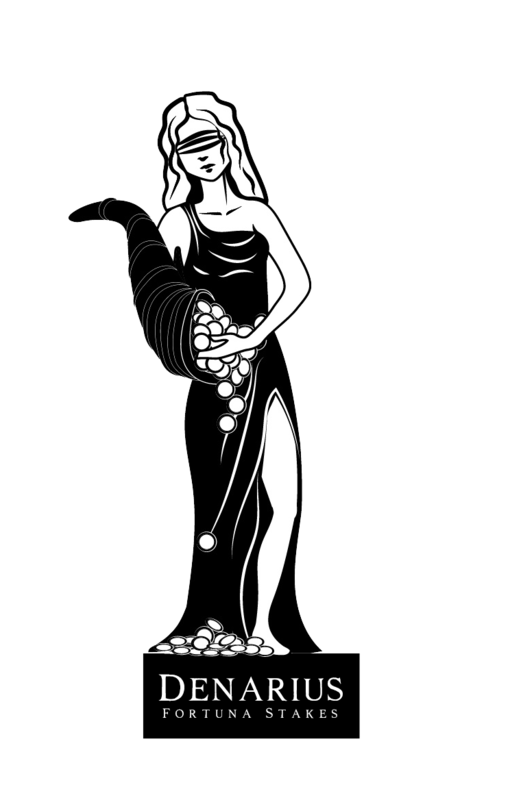 The Fortuna Stakes system is comprised of two components - the stakes themselves, which expand network reach and ensure coverage of the blockchain; and the heart of the system, the Fortuna protocol, which manages the balance of income between the stakeholders according to their share of Fortuna investments. When creating a stake, you must wait 500 blocks before claiming payments (aka starting the stake). Stakes will be paid based on their average earnings over a period which is equal to 3 times the total count of stakes, or 600, whichever is higher. The Fortuna protocol will adjust the payment distribution to ensure all members of the Fortuna Stake Network are paid at the correct rate. The protocol will not allow any single stake's income to exceed a variance of 25% from the median payment rate - for example, if the median payment rate for all Fortuna stakes is 2D/100blocks, then the protocol will reject any payments which bring a stake's median rate above 2.5D/100blocks. Conversely, if a stake's income rate falls below 1.5D/100blocks, the Fortuna system will assign more payments in an attempt to fairly balance the income distribution. As a result of the payment stabilization system, stakes may experience accelerated payments upon first becoming eligible for payment, as the Fortuna system attempts to bring the newest stake to the correct earning rate. Once attaining the median earning rate, the stake wallet should remain online as long as possible with the Fortuna Stake intact, as the earning rate will not exceed the median except in fringe cases. If the Fortuna Stake transaction is spent or otherwise used, the earning rate will immediately drop to zero and require waiting another 500 blocks before earning rate returns to the median. Updated many parts of the GUI to improve performance. The 'Start All' button in the GUI will now give more feedback about your results. Slipstreamed payment checking code, it should no longer excessively query the blockchain. The wallet should no longer fall back into 'Initial Download' mode after finishing it's first sync. This addresses an issue where pool nodes would refuse to provide block templates when the wallet decided it needed to download blocks. The wallet should now be better at counting things. Denarius v3.2 is now available, IT IS A URGENT MANDATORY UPDATE and is REQUIRED by EVERYONE to UPDATE. Denarius v3.2 brings tons of changes to Denarius and its inner workings, take a look at the release notes below!